Consumer decision making has changed. 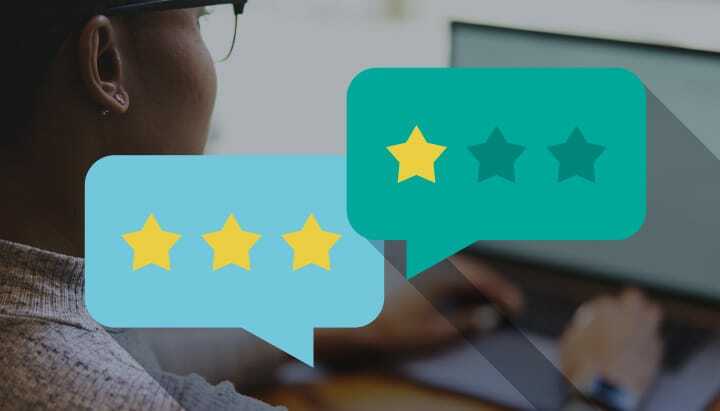 Online reviews have become increasingly important for all consumer-facing companies, expanding from traditionally reviewed businesses like restaurants and movie theaters to include healthcare practices like yours. Do you know what consumers are saying about you? Find out by clicking the link below to check your review scores online and download a FREE report. This is the first step in understanding how your business is perceived.